As licensed Tree Experts we provide all types of tree services to residential and commercial customers. 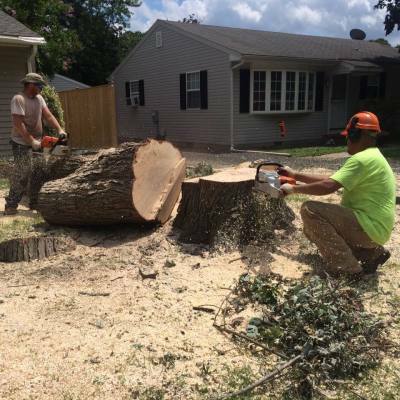 Services Include: tree removal, trimming, stump grinding, planting, disease prevention, and more. Our weed control experts are licensed Pesticide Applicators. We provide weed spraying and removal services for residential and commercial customers. We treat all types of weeds and guarantee our spray services. 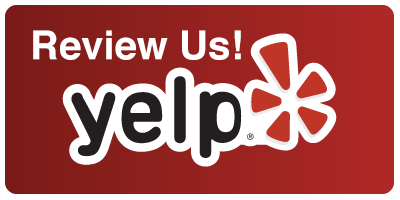 A larger list of our services can be found on the Services Page. However, we are open to providing many other services so if you are unsure, just ask! We provide free estimates for any job. Please contact us to schedule one. RJO Services LLC is a family owned and operated small business that formed in 2004. We provide tree services and weed control all across Maryland. We are industry leaders in aquatic and invasive weed treatment. RJO is fully licensed, bonded, and insured. RJO serves residential, commercial, and government clients. We are experienced with handling government contracts and our employees have a lot of experience working in sensitive areas. Some of our government clients include MAA, SHA, MDTA, U.S. Navy, and more. Our employees are licensed experts that have spent their entire careers in the field. Our main goal is to provide maximum customer satisfaction and work quality. When going with RJO you get the personalization of a small business while maintaing the professionalism and affordable prices of a large company. We offer free estimates and guarantee our work. Crash truck, highway spray truck, bucket truck, fleet service vehicle. This truck uses a computerized pump system to apply herbicide along roadways. We typically use it for spray guardrails. It was designed and built by owner, Thomas Sears. Our equipment at work clearing trees. 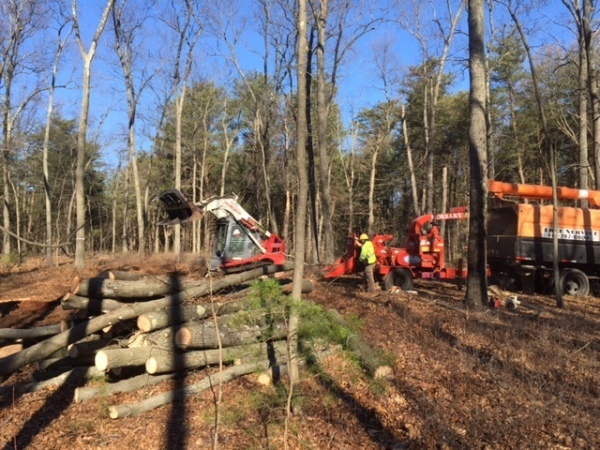 We are fully equipped to clear large areas of trees and have a lot of experience doing so. RJO Bucket truck ready to assist in tree trimming and removal.